Safety Zone P.E. 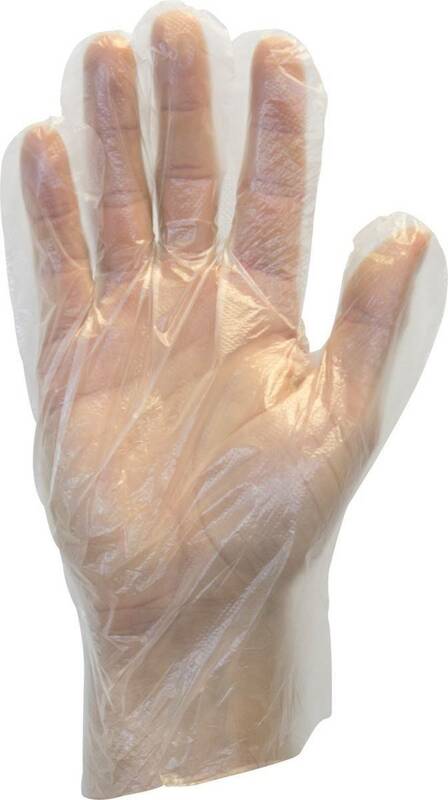 Food-Handling Gloves. 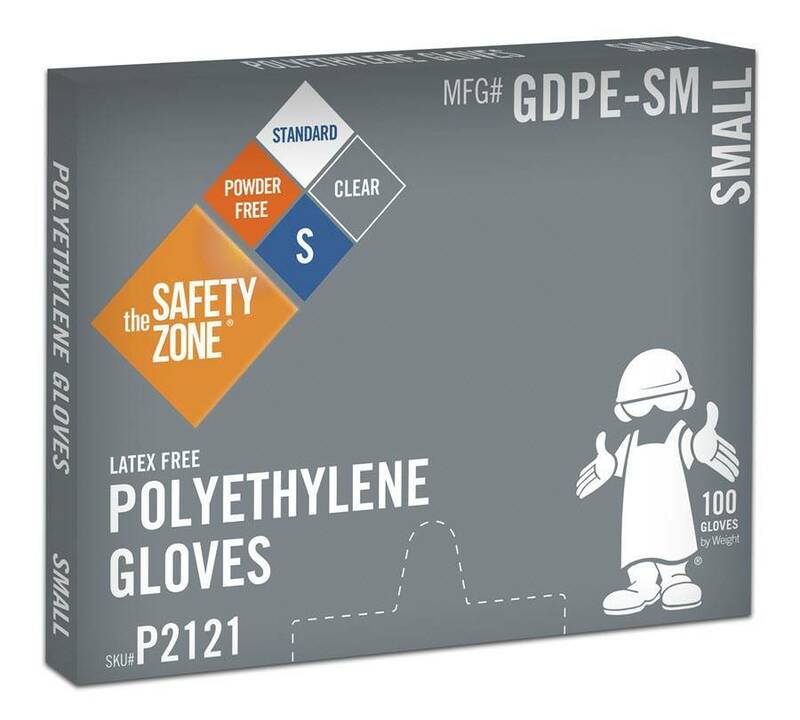 PE gloves are most often used for light duty tasks that require frequent glove changes. 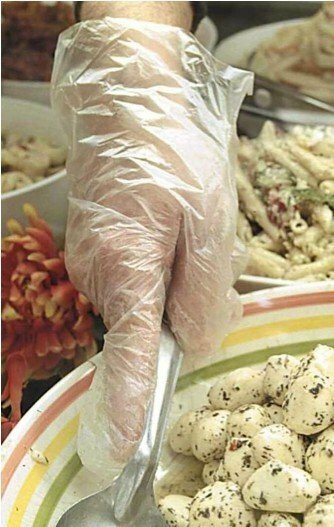 This glove has a loose fit design for easy on and off applications, and is especially useful in food service lines, deli counters, and other high volume applications.High Density Polyethylene gloves, packed 100 gloves per box. 10 boxes per inner carton, 10 inner cartons per case. Ideal for Food Service.